Farm fresh, locally produced food prepared and served on the farm. 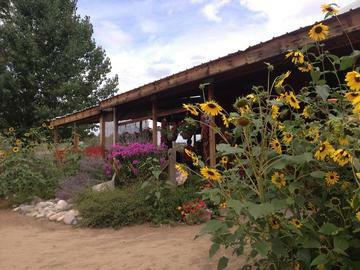 Join us for appetizers, wine or beer, dinner and dessert, all served in a beautiful setting right on the farm. Adults Only (18 years & Older). Event is held rain or shine. No refunds.